There’s something special about a classic double-breasted camel coat isn’t there? Here are a few camel coat outfits for you to try this winter. 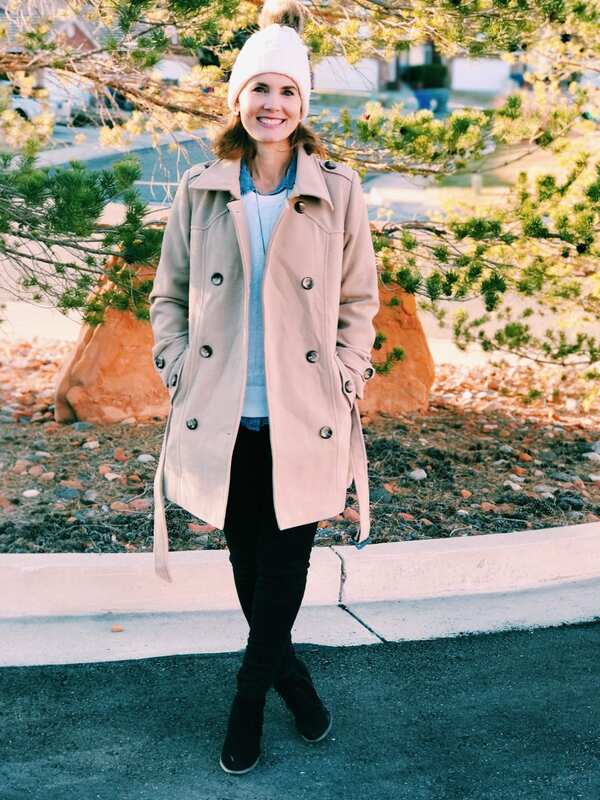 I mentioned in the winter essentials post, that I was on the hunt for a peacoat. I wanted one that was under $50 and wasn’t super heavy. I found this one on Amazon from the same company I ordered this puffer vest from, so I was familiar with the brand. 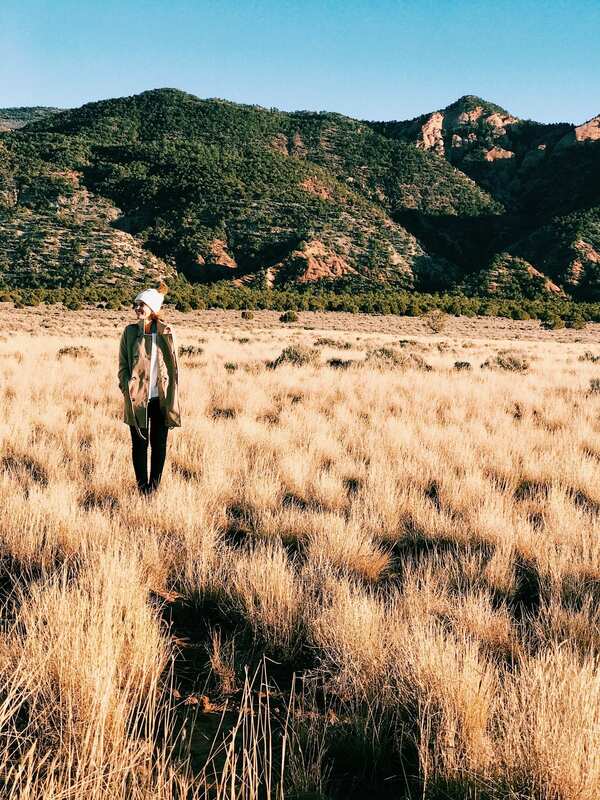 We’re currently in Utah and it has been COLD. Which calls for lots of layering. We spent a day in the city to eat lunch and catch a movie, so I wanted to dress up a little. I wore my H&M shaping jeans, white J. Jill chenille sweater with a denim shirt underneath. I’ve really been into layering button up shirts under my sweaters lately. Not only does it keep me nice and toasty warm, but I love the way it looks. Windproof: Double breasted storm flap button closure help to keep the wind out. The thigh-length and detachable belt give you a touch of versatility to handle the ever-changing weather. 2 hand pockets lend a warm place for chilly hands on cold mornings. Classic and timeless: Point collar and lapel with a hook, bar closure at collar stand and removable belt, different closure way show different looks. 2 slant hand pockets offer a place for little items like cards, earbuds or keys. 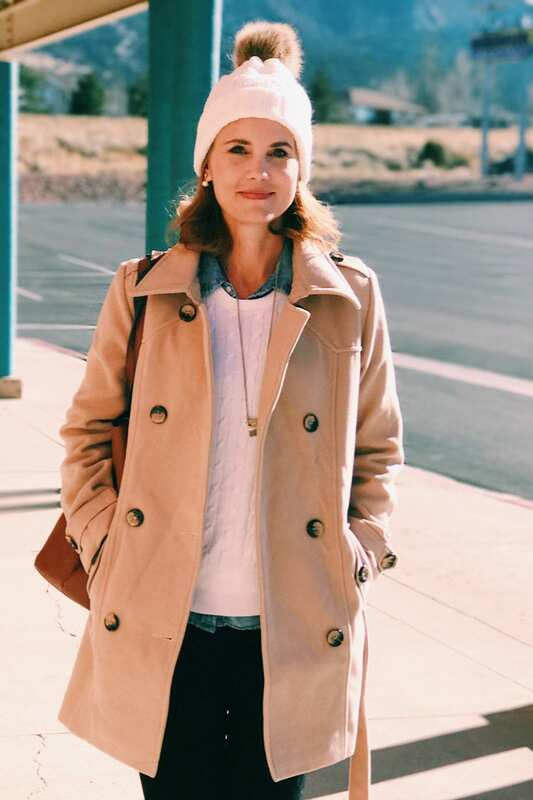 i love a good camel coat, it goes with everything! I love the way you have styled this coat. It is very versatile! I love the second to last look the most! Ohhh I need a camel coat in my life. This one is so pretty and I love all of the outfit pairings. Carmel coats are super in right now! It’s great that it goes with everything! 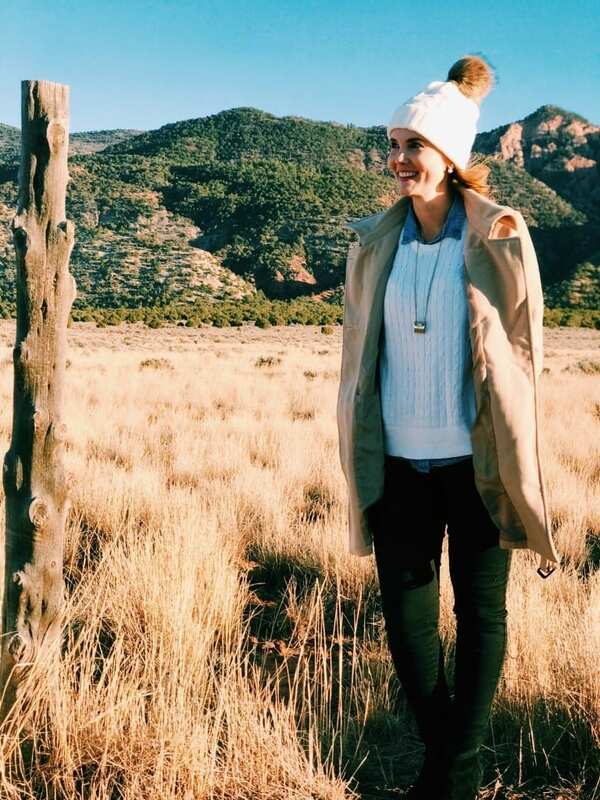 I’ve been looking for a good camel coat! Love yours. Love your coat, so pretty and the outfits are really nice and look comfortable too. These are such great looks! 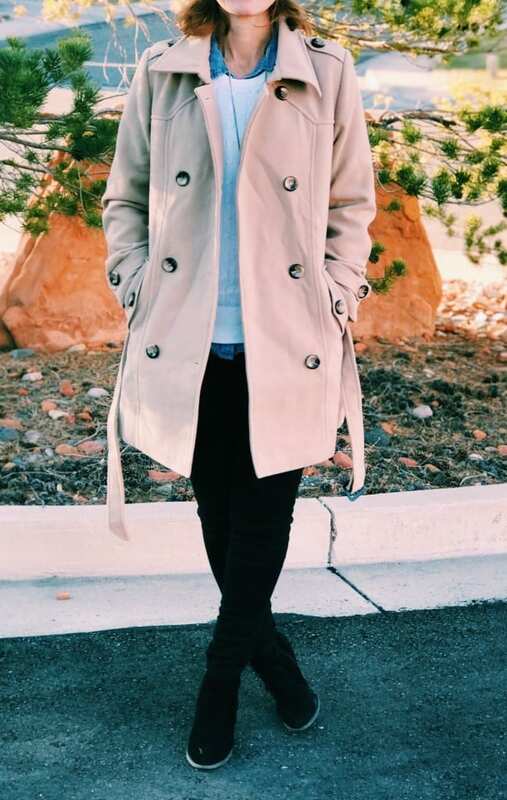 I love the camel coat, such a staple! Thank you for the outfit inspiration!! This perfect I have a trench coat and have been searching for ideas! These coats are so very adorable. I really need to add another look in my wardrobe. Hi Deb! 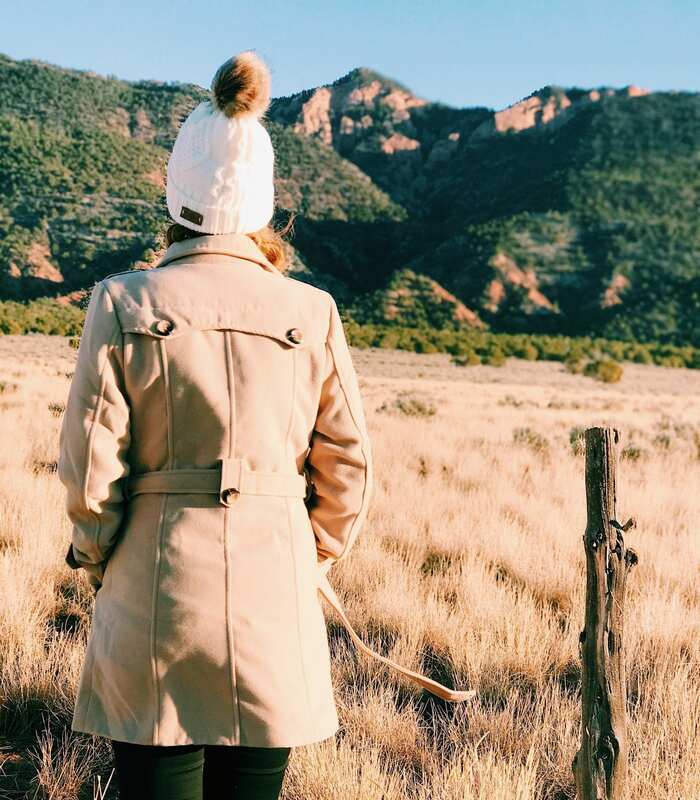 There is so much you can do with a camel coat outfit wise. It’s such a versatile item.